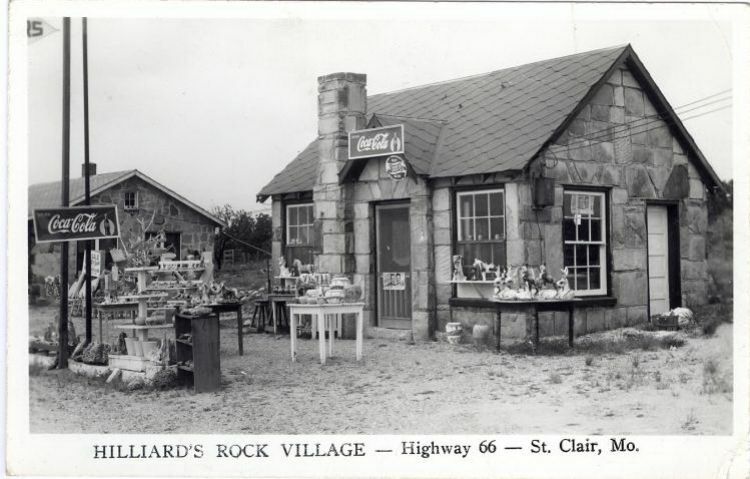 Leslie and Margie Hilliard ran the Hilliard Restaurant and Motel fives miles west of St. Clair. Margie's fried chicken was famous. There was no counter, just a few tables. That was because Margie's doll collection took up most of the space. She began selling dolls along with rock curios outside.